There are a number of measures that can be taken to reduce your chances of becoming a victim of car crime. Additionally, some of these measures may also get you a welcome reduction in the cost of your car insurance. 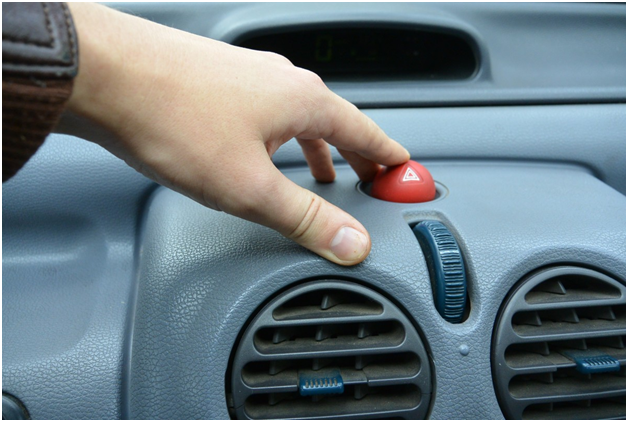 Car alarms are all about alerting you to the fact that someone unscrupulous could be messing with your motor. Although they can’t stop a car being taken (or valuables from inside being stolen), the piercing sound and flashing lights when an alarm is triggered acts as a powerful deterrent to potential thieves. These devices are aimed at preventing vehicles from being started by thieves (even if they do not prevent break-ins). All new cars have immobilisers fitted as standard, but if your car is older, having an immobiliser fitted is a wise move. Devices such as Ghost Vehicle Immobilisers use next generation technology to secure your vehicle. 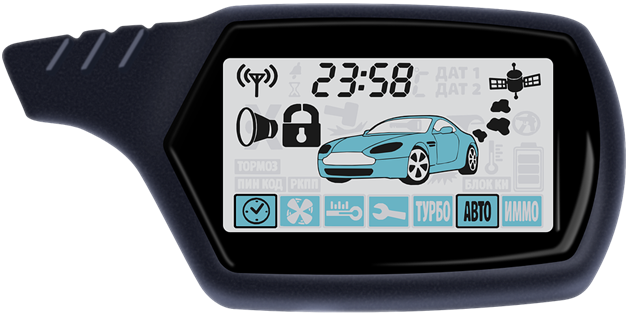 Ghost vehicle immobilisers prevent the car engine from even being started unless a unique pin code is entered using the dashboard/steering wheel. These metal locking devices stop the steering wheel, gearstick or handbrake from being used. They are relatively cheap and act as a visual deterrent. They usually come in bright colours and, when seen by a thief, may well put them off attempting to steal your vehicle. According to the RAC, the number of vehicle thefts between 2013 and 2016 increased by 30%. Parking your car off-street, in a garage or secure car park, will drastically reduce the chances of a break-in or theft. Even a driveway is more secure than just on the street. If you have no choice but to park on the street, then you should park in a well-lit, busy area – preferably within the gaze of CCTV. This may seem obvious, but plenty of cars are stolen because they are not securely locked. Make sure you lock your vehicle, windows and sunroofs whenever you are not in it. These are just two ways of giving your car a unique identifier. Of course, this does not prevent your car being taken, but these markings certainly make tracking/recovering your car much easier.